Favourite High-end and Drugstore Neutral Palettes! If you have been reading my blog, you know I love me my eyeshadows. Palettes are just the ultimate makeup item for me (or is it lipstick.... or blusher...hmm). But yes, eyeshadow palettes are definitely one of my weak spots. Looking at my palette collection, I really wanted to share with you some of my favourites for neutrals. I will be doing another posts for palettes with bolder colours. This is more for the working ladies out there or just those who like neutral looks! 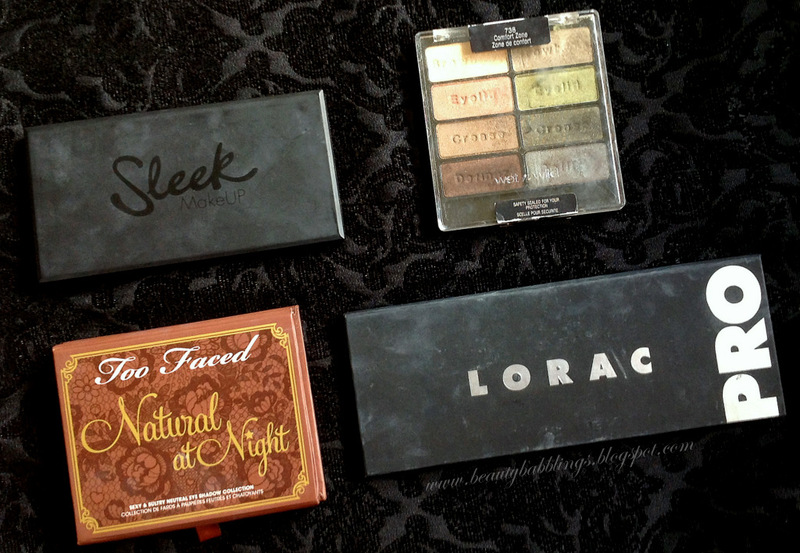 Here are some palettes which I reach for pretty often and what I feel is really a bang for your buck! This palette comes with 12 shades ranging from neutral pinks, mattes and 3 darker shades to spice things up if required. The colours are slightly on the warmer side with 7 mattes (which makes this palette super versatile) and 5 shimmer shades. Due to the pinks in this palette, I can imagine many looks to lean towards the "sweeter and girlier" side (if you know what I mean). However, bolder looks can also be achieved with this. I love using the matte brown in my crease, light shimmer peach on my lid and the deep shimmery purple in my outer V. Sleek products are known for their pigmentation and this palette does not stray from that reputation. Super pigmented and long lasting. However, these are mineral eyeshadows after all, so prepare for some fallout upon application. 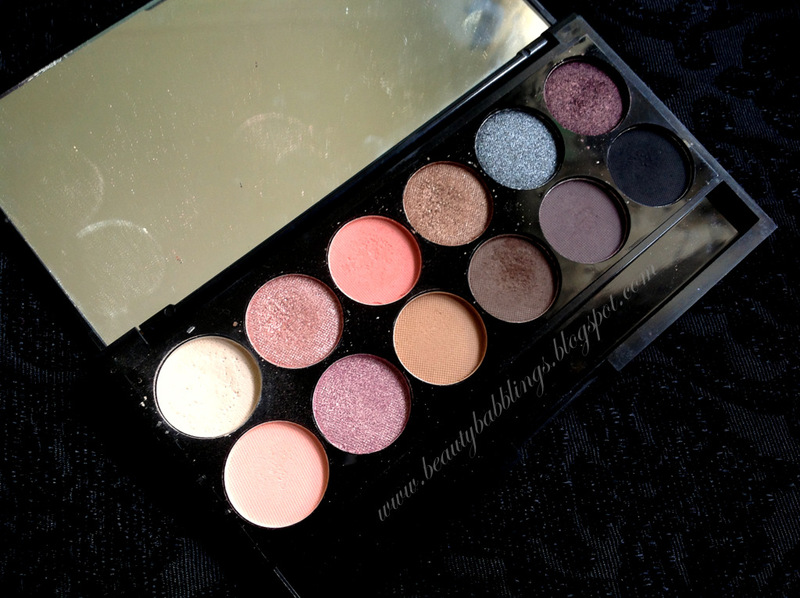 Wet N Wild shadows are sometimes a hit and miss, but this palette is definitely a hit! 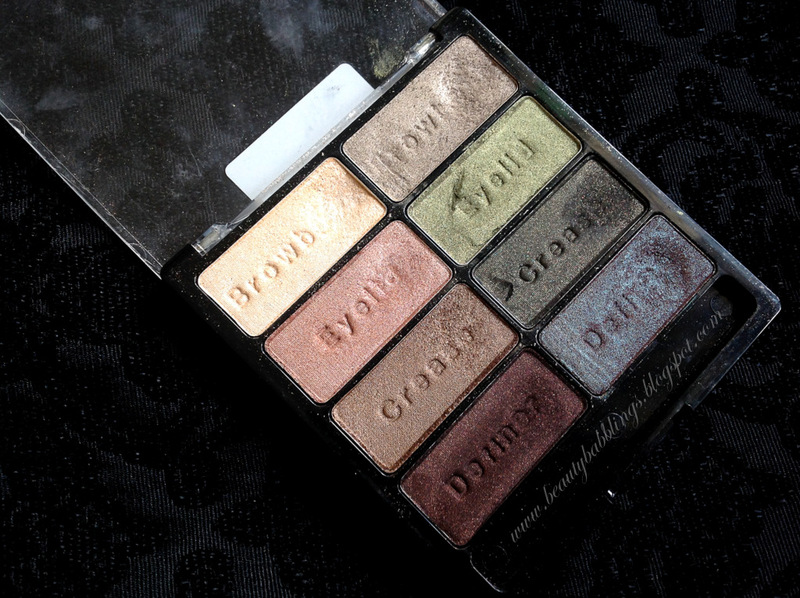 Shadows are really creamy and pigmented. Application is really easy with minimal fall out. Look at that colour on the bottom right. THAT is an amazing shade. 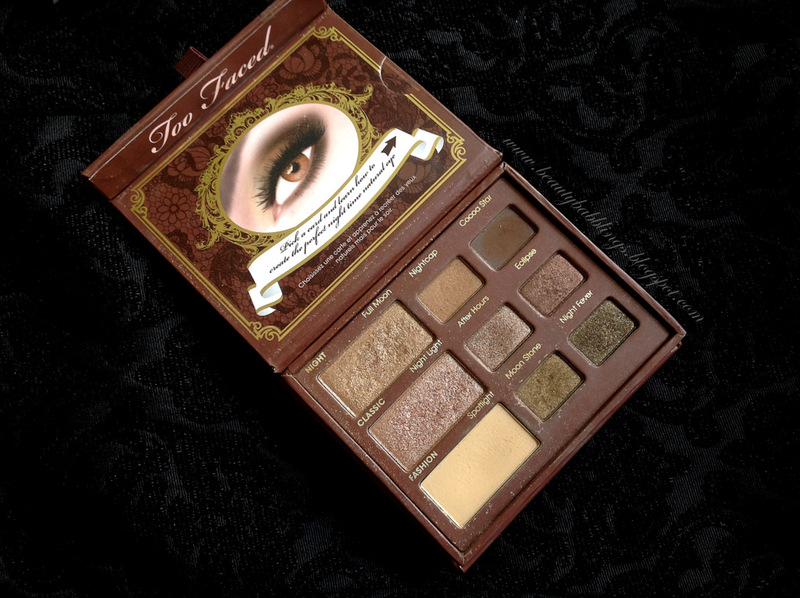 This shade is very similar to Girly (in the Too Faced Pretty Rebel Palette) and bluff (in the Too Faced A Few Of My Favourite Things). Loving the dual-chrome. The left side of the palette can achieve simple neutral looks and the right side provides just that pop of colour if you need it. It really depends on your imagination for this one, but this palette in my opinion, is versatile and really great quality for the price point. 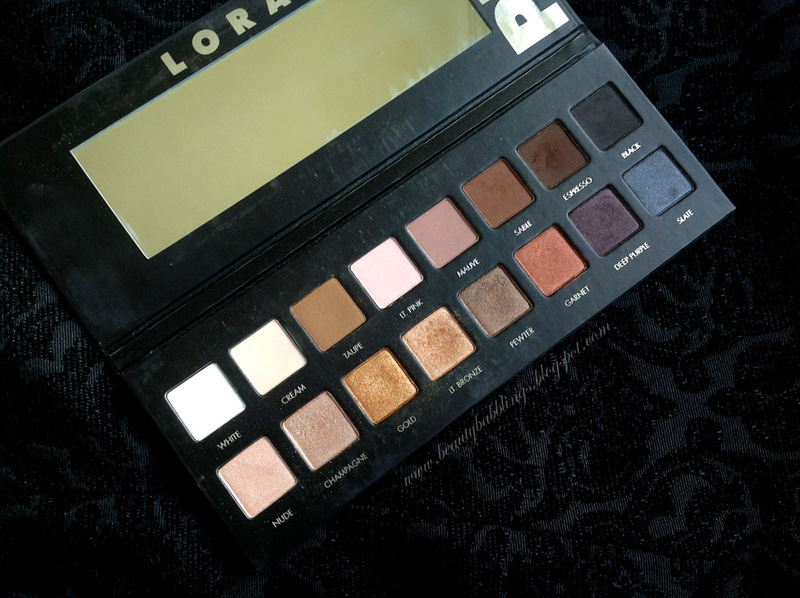 Ah, the infamous Lorac Pro. I have to mention this. Not because everyone is, but because it really is one good solid all-in-one palette. This palette consists of 8 matte shades and 8 shimmery shades. The possibilites are really endless with this one, I'm telling you. I always bring this palette with me when I travel as it is compact, has tons of colour variety and it comes with a mirror. Shadows are creamy (one of the best formulations!) and pigmented. Gorgeous palette all in all. Once again, tons of neutral looks can be achieved here and there are some shades for you to add some pops of colour (Garnet is one of my favourite shades ever). Also, you can do a full-blown smokey eye with this. Anything here, is possible! Go for it, neutral lovers! These palettes will definitely fulfil your neutral cravings. These palettes are neutral yet versatile - you are able to go from barely there to divalicious! 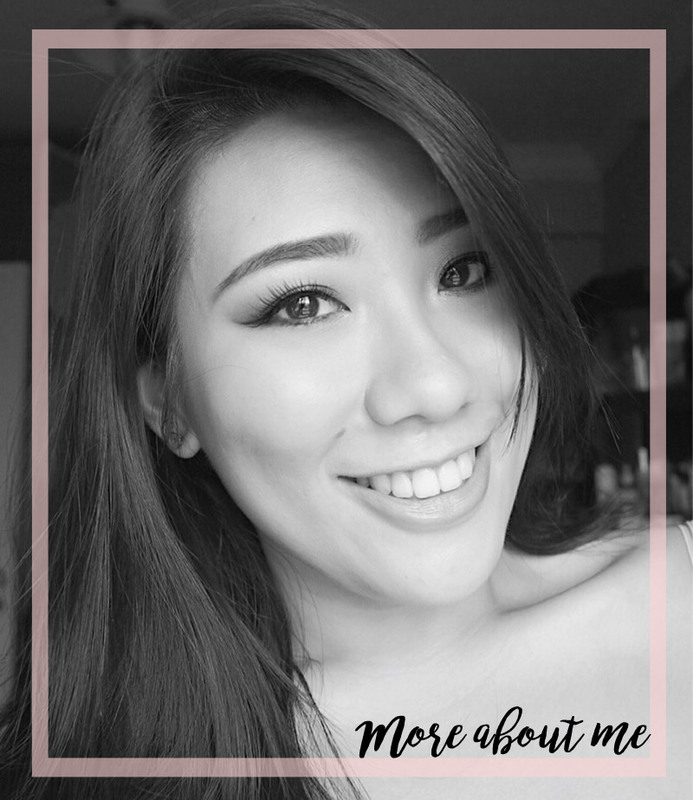 Hope this post helped and thank you for reading! 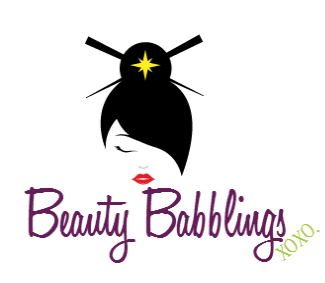 Have a great makeup day ahead!XO.